Been left wanting more ever since the reveal of Pokemon Sun and Moon‘s three starters last week? Well you’re in luck. According to a post on the Japanese official Pokemon Twitter page, new details for the 7th generation titles will be headed your way on June 2. What exactly Nintendo and The Pokemon Company will be revealing isn’t clear, but hopefully we’ll get more details on the locations we’ll be visiting in the Alola Region, and perhaps some teasers for new Mega Evolutions – assuming they make a return from X & Y, as well as Omega Ruby and Alpha Sapphire. As of now, we only know that Rowlet, Litten and Popplio (see here for more details) will be the trio of Pocket Monsters we’ll be able to choose from at the start of the adventure, and that the box art for both games once again features their respective Legendary, so we’re hoping for a massive info dump. 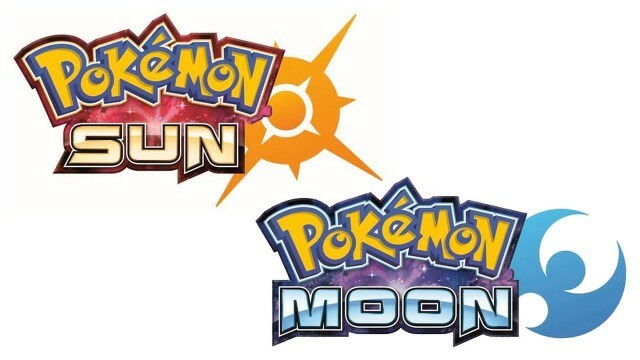 Pokemon Sun and Moon launch November 18 for the Nintendo 3DS and 2DS.